Microsoft is reportedly prepping a white edition of its Xbox One console for launch this October. Reports that the company is planning on launching a white console emerged on forum NeoGaf and was subsequently confirmed by The Verge. According to the reports, it will be the same console that was given to members of the launch team in November 2013. Microsoft is believed to be prepping the white edition of the console for launch around October alongside the release of Sunset Overdrive. There is also talk that Microsoft may launch a digital-only version of the Xbox One that comes without a Blu-ray drive. 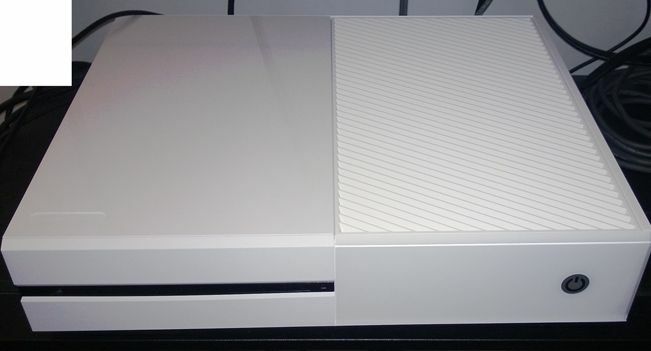 Microsoft has already confirmed that it may launch a white edition of the Xbox One. When asked on Reddit whether Microsoft would launch a white edition of the console, Microsoft's Larry “Major Nelson” Hyrb said “maybe waaaay in the future”. Pictures of the white dev version of the console emerged in July last year ahead of the console's launch. The Verge added that in addition to a white version of the console coming in October, Microsoft will also release the first major update to the console in March. According to the website, the dashboard update will bring a number of fixes to the console and Xbox Live. Microsoft has refused to comment on the rumours.